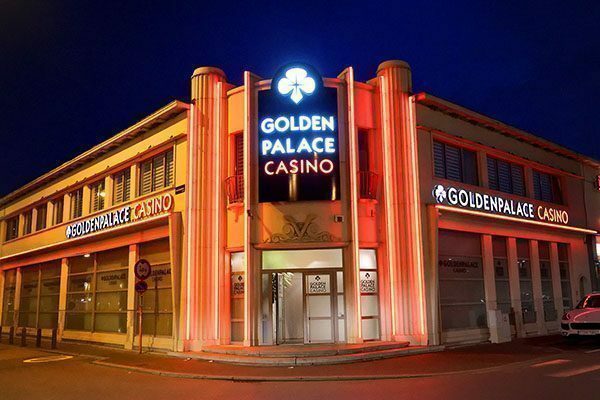 A blissful moment at the French border. 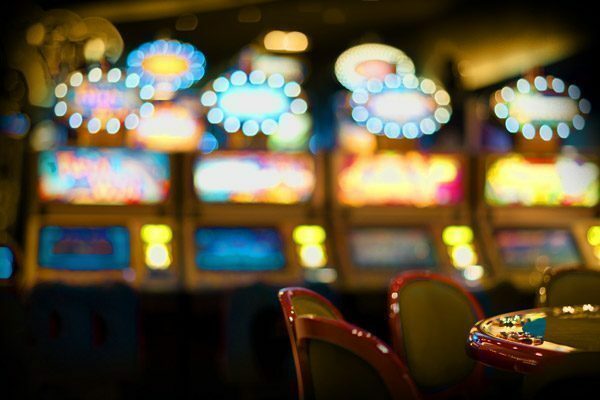 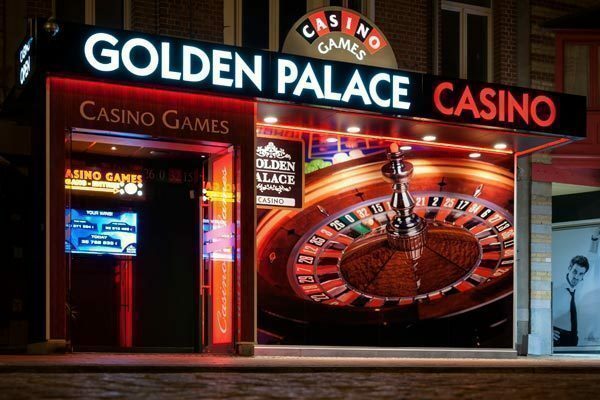 We offer more than casino games at Golden Palace Casino! 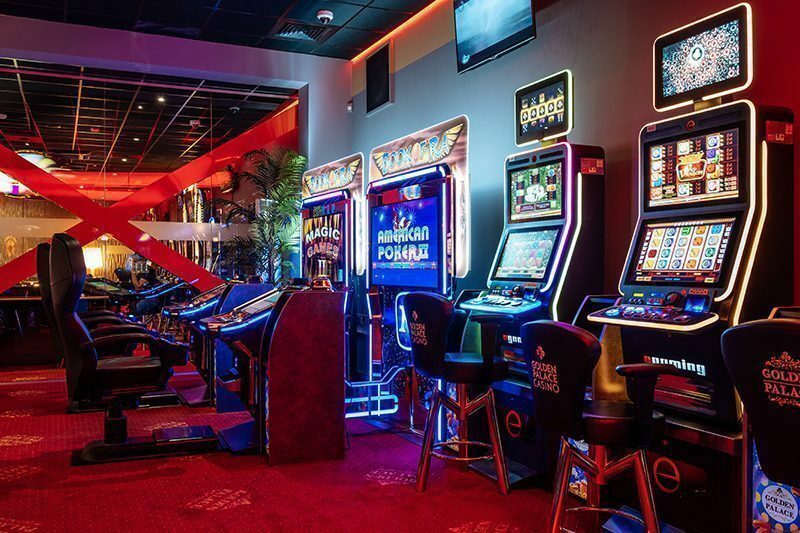 Building on its success in Quevy, we offer you one more gaming hall. 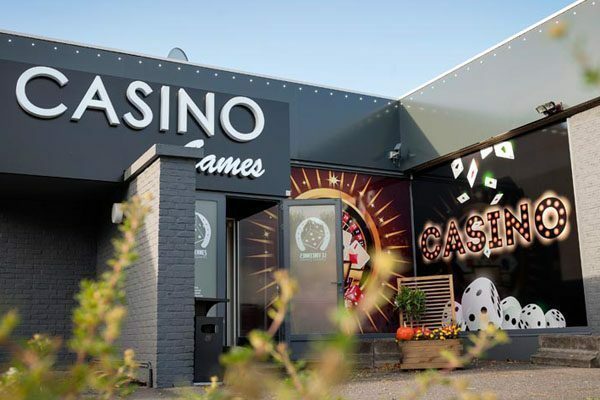 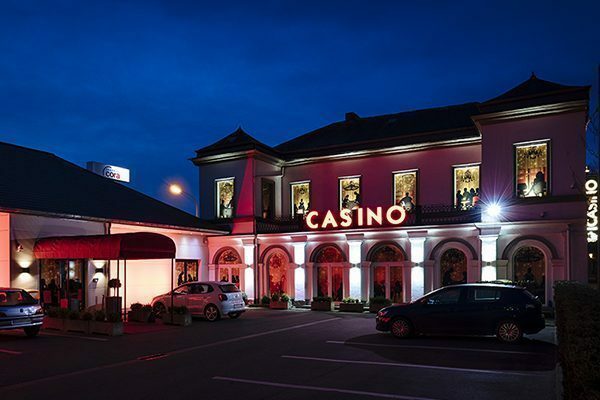 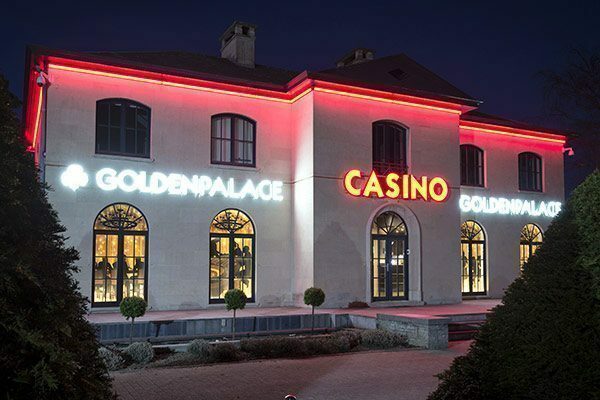 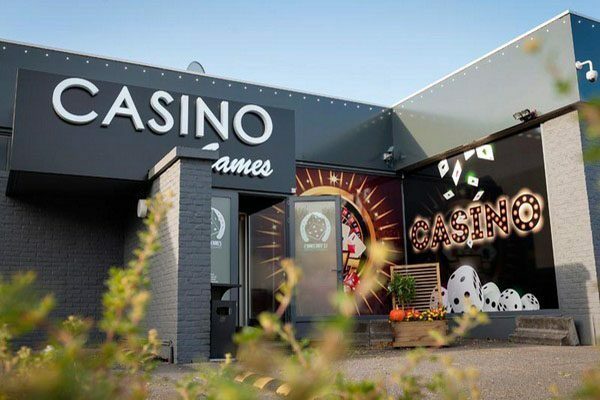 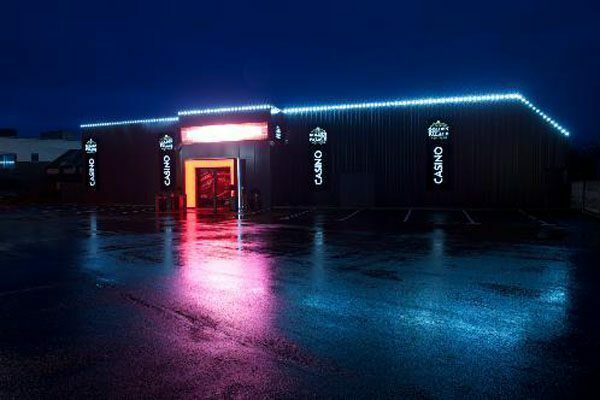 A second Casino is now also at your disposal in Quevy (Bettignies). 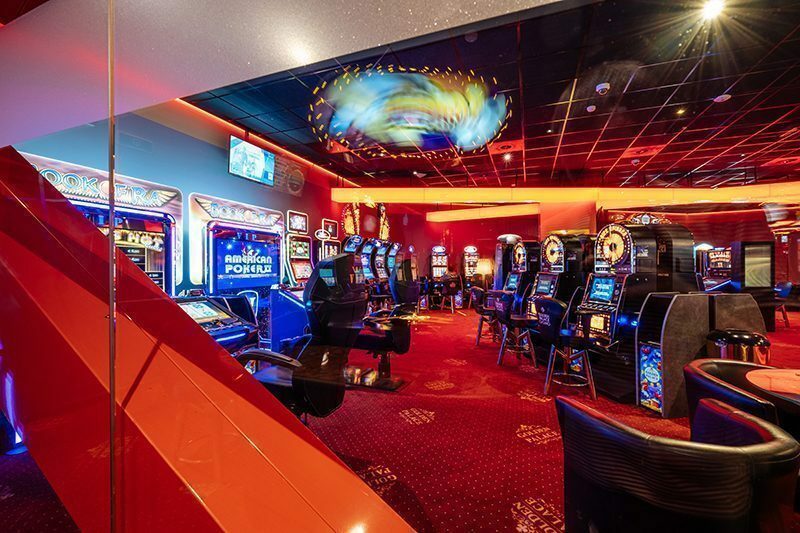 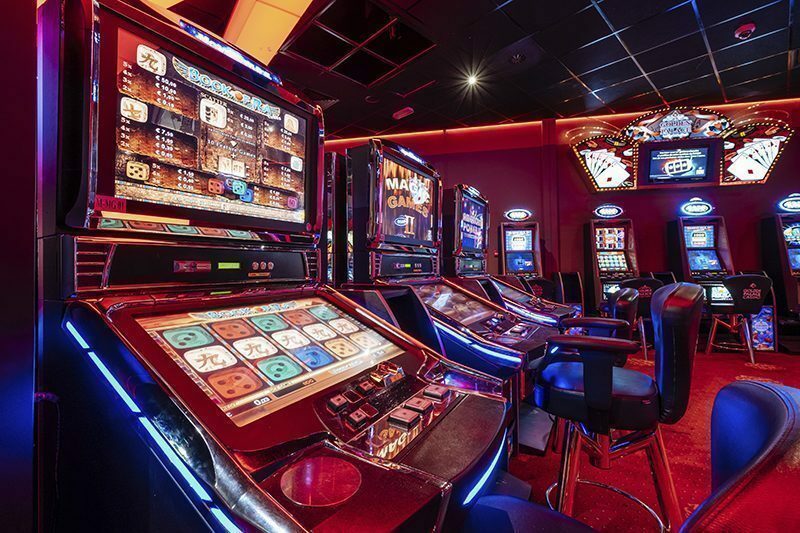 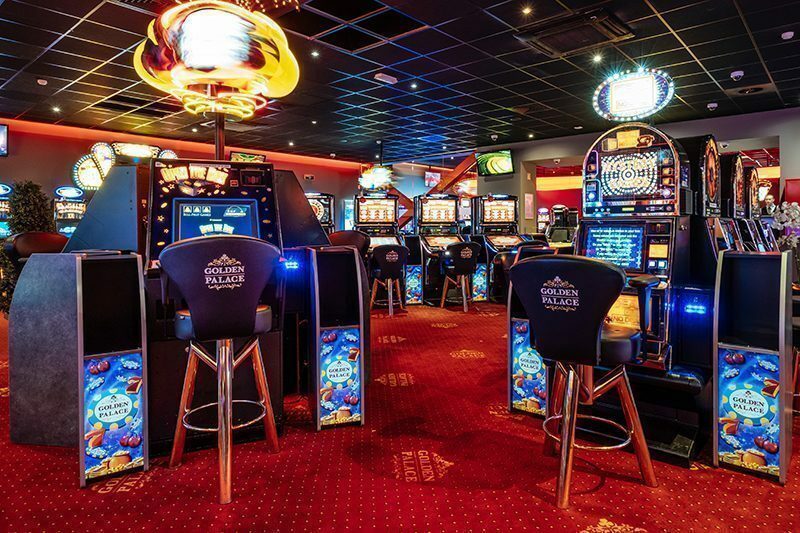 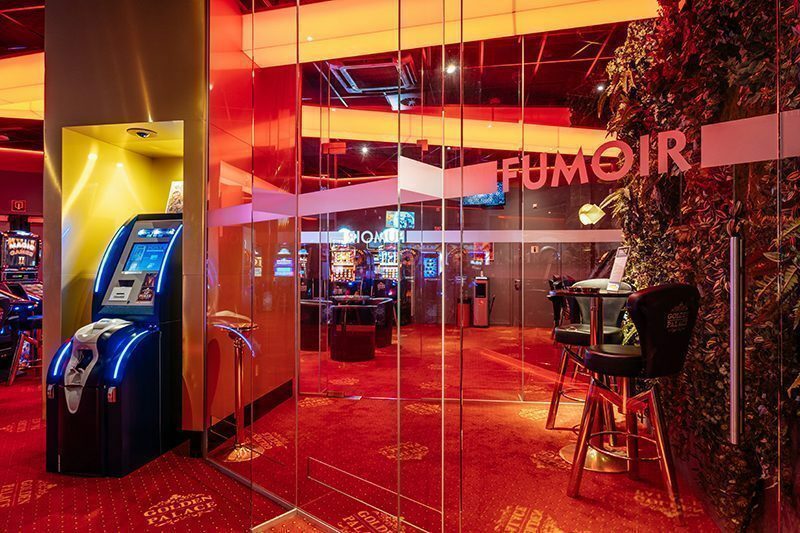 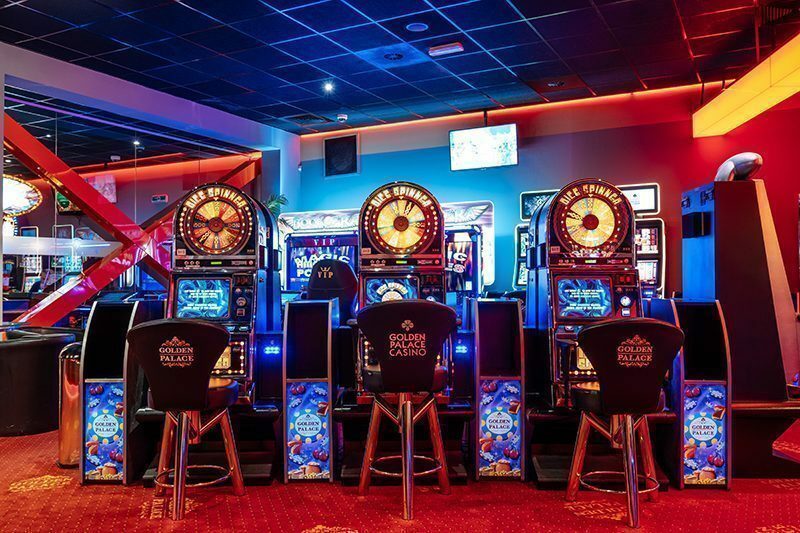 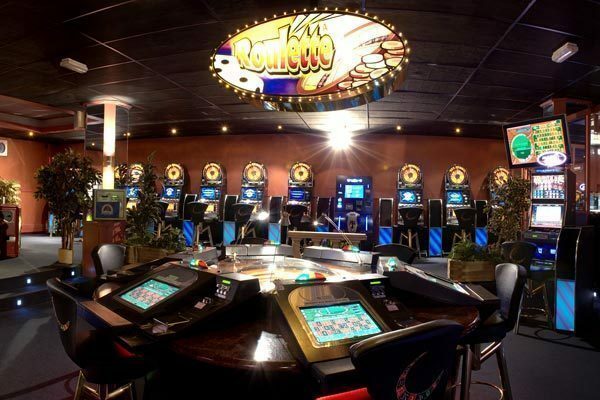 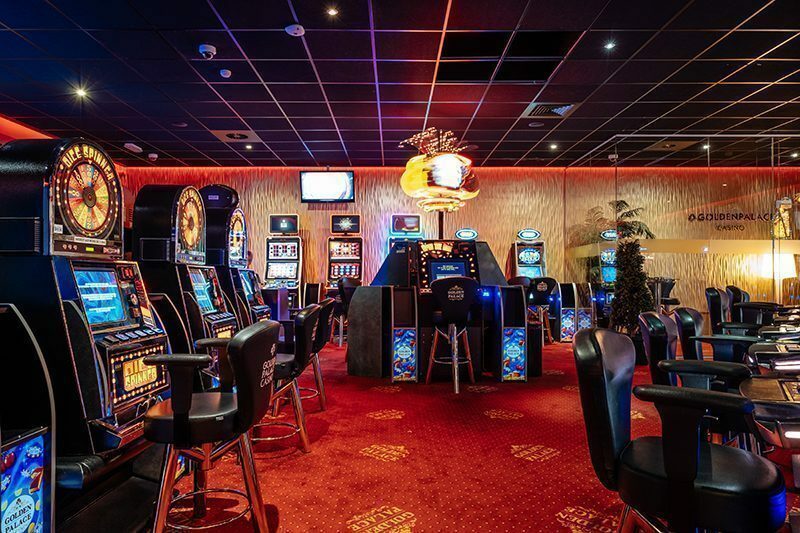 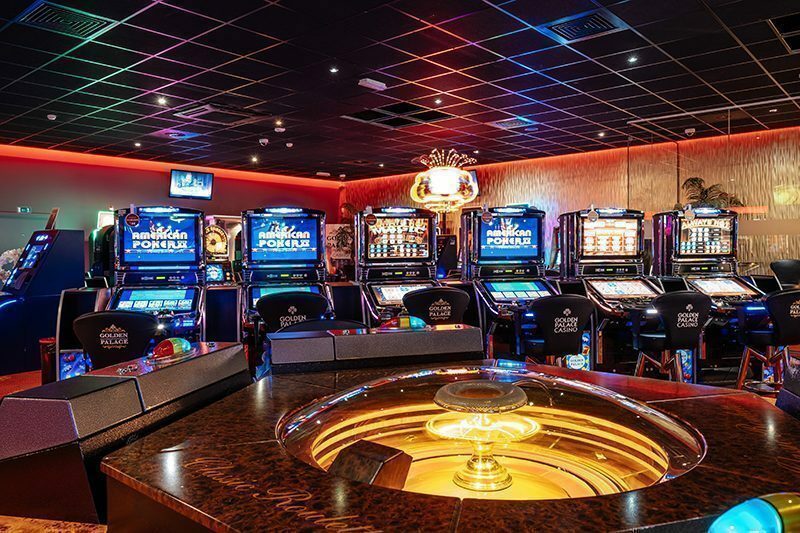 A warm welcome awaits your visit in this beautiful bright space with the best casino games and a qualified and pleasant staff. 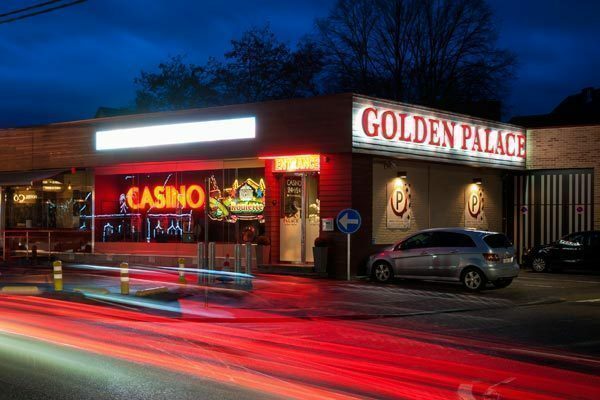 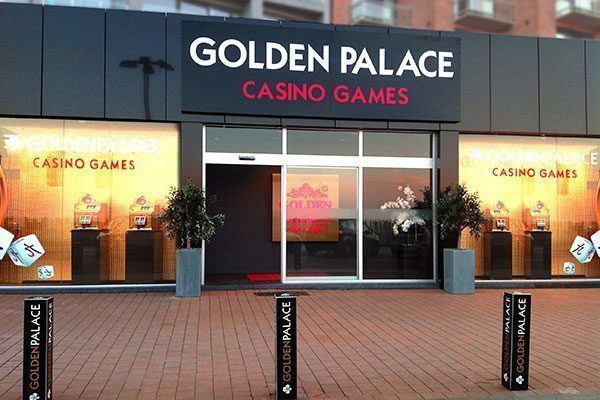 Your Golden Palace Casino is very easy to reach and has a private guarded parking. 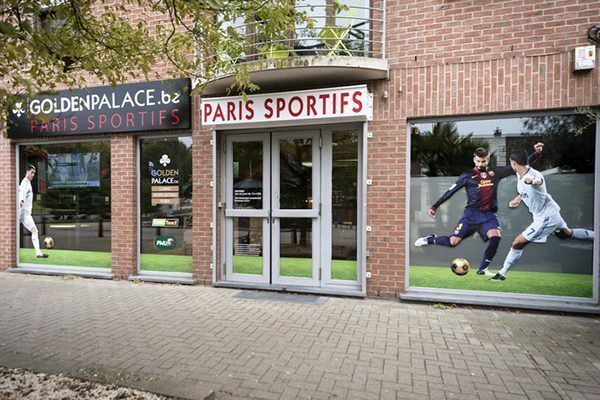 In addition, we adapt to your schedule and we are open 24/24 and 7/7 because your satisfaction is our priority! 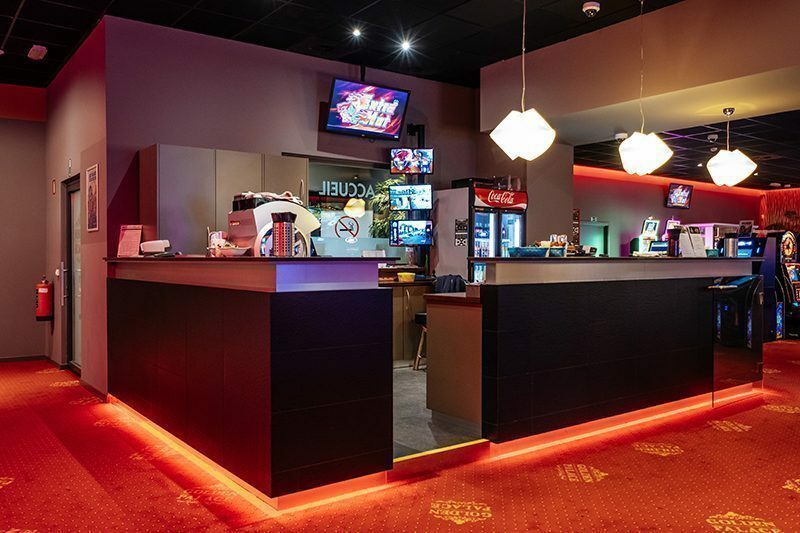 Make sure to also take a look at our other gaming hall in Quévy!